The Vital Healing Project strives to provide a safe space for an interactive and collegial learning of mental health conditions and symptoms. Our ultimate goal with this program is to de-stigmatize mental health issues, while connecting under- and uninsured community residents with seasoned healthcare professionals. We seek to address cultural and racial biases in mental illness diagnosis, as well as shine light on Racial Battle Fatigue. With help of our commited partners, we will provide free preventive measures such as yoga exercises, meditation, and selfcare instructions, while giving out information on free mental health resources within the Boston community. The Vital Healing Project operates in Roxbury, a predominantly black and hispanic community. Therefore, through our efforts to de-stigmatize mental illness, we hope to encourage U.S minorities, particularly African Americans, to seek immediate medical assistance during times of altered mental state. In the long run, we hope to contribute to public health efforts in mitigating suicidalities within the Boston community. 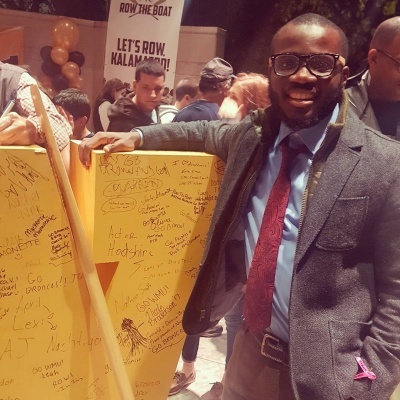 After completing a Behavioural Neuroscience degree at Northeastern University in 2014, Vitalis went on to pursue research at the Psychiatry Department of the Massachusetts General Hospital (MGH). 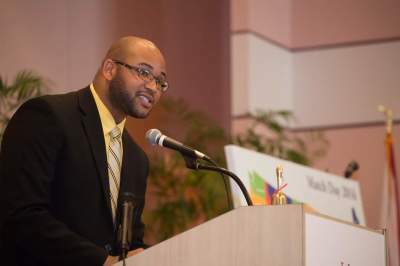 In 2015, he lost a cousin to suicide, which led him to spearhead a platform that would allow community residents to actively participate in mental illness de-stigmatization, through learning, interacting, and discussing mental health issues. This idea grew into The Vital Healing Project, a nonprofit and free monthly program for Roxbury and surrounding communities. Vitalis is fluent in both English and Nigerian Igbo. Currently, he is completing his Medical Degree (M.D) at Indiana University School of Medicine (IUSM). Vitalis enjoys travelling, playing/ watching basketball, and creating music using online music software like protools and garageband. Manuela is originally from Venezuela, and moved to the U.S. at the age of 10. From a very young age she noticed the social disparities that exist in our world but she also learned the value of a having a supportive, caring community. Throughout her undergraduate career she learned about all the barriers to healthcare but, even more so,the value of culture. Studying anthropology taught her necessity to recognize the meaning behind our actions and beliefs, and how they play a role in our health and well-being. Manuela is currently pursuing her medical degree at Indiana University School of Medicine,hoping to expand her knowledge about healing and the components of overall well being.In the future she hopes to practice in undeserved communities both in the U.S and abroad. 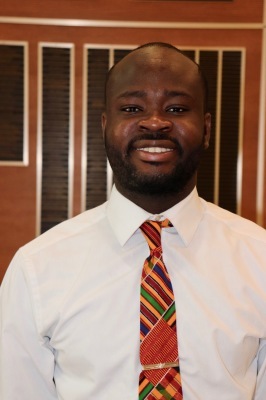 Michael Adjei migrated from Ghana, West Africa to the United States in 2009 to pursue a career in medicine. 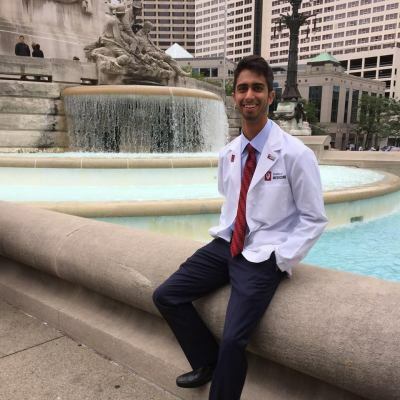 After earning a Bachelor's degree in Biology from Virginia Commonwealth University, he moved to Indiana to participate in the MSMS program before starting IU School of medicine in 2016. Michael's passion for working with minority populations led him to organize the" Doctors Back To School program", sponsored by the AMA, where doctors and medical students from Indiana University and Marian University visited a local high school to give back to the community and also inspire the next generation of doctors. Michael also spent two summers working with high school students here in Indianapolis to help fight obesity among the youth. Because of his journey to medical school, his love for medicine and his passion for community work, Michael becomes a proud recipient of the IUPUI's Dr. Martin Luther King I Have A Dream Award. Shae is passionate about mental health. Her passion grew in 2015 when a close relative battled severe depression. During her time in college, Shae looked for ways to learn about mental health through exploring some of the challenges that kids face. She volunteered with children at a local domestic violence shelter and worked as a summer camp counselor at a recreational therapy camp. In both communities, she learned about empowering, empathizing, and encouraging children as they walk through various challenges. Shae hopes to incorporate this learning throughout her journey. 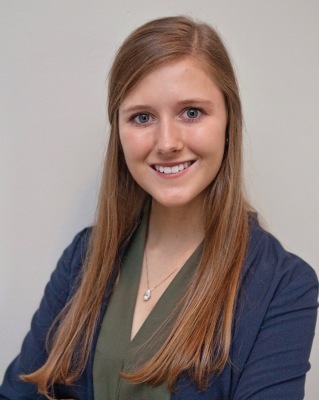 She is currently pursuing a medical degree at Indiana University School of Medicine where she is also gaining leadership experience in global health and student communities. Shae hopes to continue learning how to share in global journeys of healing and suffering. Eric received his bachelors of science degree from Indiana University Bloomington in 2016 where he majored in psychology and minored in Spanish. While there, he participated in psychology research, volunteered with the Best Buddies program, and participated in the Indiana University Dance Marathon, an annual fundraiser supporting the Riley Hospital for Children in Indianapolis, Indiana. He spent his summers working as a counselor and later a programmer and inclusion coordinator for the special needs program at a summer camp in northern Wisconsin. Eric is currently a second year medical student at the Indiana University School of Medicine and is interested in neurology and psychiatry. In his free time he enjoys spending time with friends and family, traveling, and playing sports. Sara is a first generation American from the Inland Empire in Southern California and grew up witnessing the cries of voiceless underrepresented communities in search of health care access. Sara was raised in a trilingual immigrant household and witnessed her family’s hardships in communicating their health care needs due to language barriers. 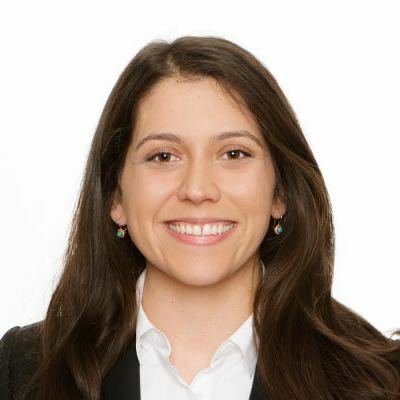 Committed to addressing the health disparities of those who are on the periphery, Sara worked as a Spanish translator and community health facilitator during her time applying to medical school. Sara received her B.A. in Biology from Pitzer College in 2014 and is currently in medical school at the Indiana University School of Medicine. She is a part of a Spanish clinical skills course and hopes to bridge the divide between marginalized communities in need of culturally competent health care. 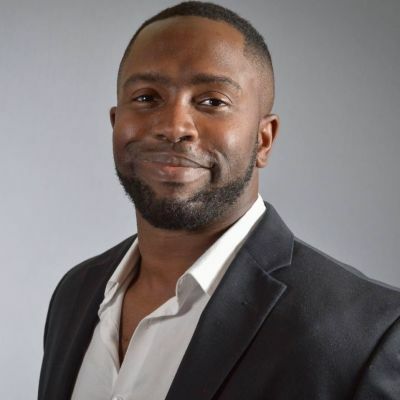 After completing a bachelors of arts in Economics and History from Emory University in 2011, Gozie began working for a healthcare technology company as a consultant and a project manager. After 2 years of consulting work in the technology and business side of healthcare, Gozie felt a strong calling towards clinical medicine. While pursuing his post-baccalaureate pre-medical studies in Atlanta, Gozie was heavily involved in clinical research that focused on post-traumatic stress disorder in highly traumatized minority communities. He was also heavily involved in other clinical research trials that focused on understanding the genetic components of schizophrenia in African American populations. Currently, Gozie is completing is Medical Degree (MD) at the Indiana University School of Medicine in Indianapolis, Indiana. In his free time, Gozie enjoys spending time with family, friends, traveling, and staying active. Bradley is a first-generation Nigerian alumnus of Boston College (BC), and completed his undergraduate education in 2013. During his time at BC, he took an interest in mentorship, working directly with several programs as Lead Mentor for first generation incoming freshmen. 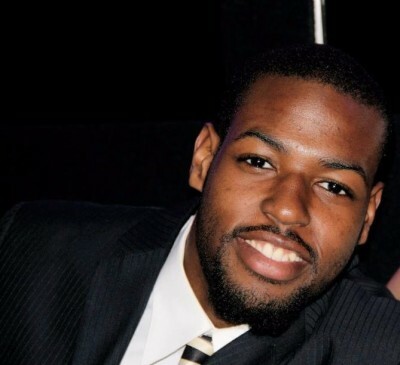 Over the years, he has been involved in service projects with the West Boys & Girls Club and Action for Boston Community Development (ABCD) with goals geared towards inspiring community members to act in the interest of facilitating community edification and growth. He went on to seek opportunities in research with the TIMI Study Group of Brigham and Women's Hospital, but maintained an avid interest in hands on mentorship and health education. Bradley continues in this regard with his current work as an Emergency Medical Technician, research in the department of Urological Surgery at the Brigham and Women's Hospital, and volunteer work with EMS Academy where he aids in the instruction of quality patient care. He fervently believes it is through inspiration that we learn every Goliath can be overcome, and if one strives to be settled around the principles within himself, then to be impactful is a mission one need seek no further. Dr. Newsome completed his medical education at the University of South Alabama in May 2016. While in medical school, he worked tirelessly in the inner city communities of Mobile with his outreach to young people of color. He was also involved in the National Alliance on Mental Illness Mobile Affiliate where he became a board member. He is now pursing a psychiatry residency at Boston Medical Center (BMC). His interests include multicultural mental health, physician burnout and wellness, resiliency, medical student education, microaggressions, child psychiatry, and college mental health. In his free time, he enjoys reading memoirs, writing, singing, and video games. Mr Carter is a behavioral healthcare professional and is currently a state-wide manager in the mental health field. He also currently serves as an adjunct professor at Springfield College, School of Professional and Continuing Studies. Previously in his career, Mr. Tavis worked as a licensed chemical dependency professional, providing both individual and group counseling services. He was awarded the Recognized Clinical Supervisor credential in acknowledgement of his efforts. Mr. Tavis holds a graduate degree in organizational management and leadership in human services. He is an effective, experienced, and knowledgeable advocate for individuals who battle mental illness, and he continues to ensure that these individuals have reliable access to wellness resources. In his free time, Mr. Carter loves spending time with his wife, children and grandchildren. Gene completed his masters at Northeastern University. In addition to his education, he also serves as the founder and president of Thorpe photography. His understanding that we are mostly "visual individuals" allows him to savor life intensely. Gene was born and raised in Roxbury, MA, a predominantly black and Hispanic community, and therefore, fully understands issues relating to minority mental illness. He is an instrumental member of the Vital Healing Project, as he consistently captures shared moments at each monthly session. In line with Mahatma Gandhi, Gene's philosophy is not to wait and hope for a change in minority mental healthcare, but rather to become the change the world needs. 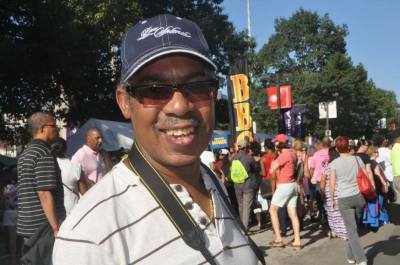 Biplaw is the co-founder and co-owner of Dudley Cafe in Roxbury. He is also a community organizer who seeks to empower all those around him. 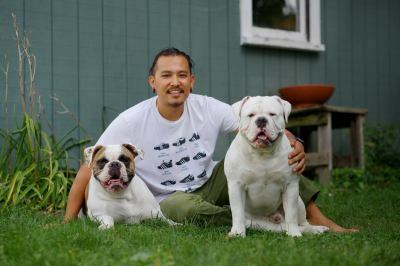 His passion for fresh local food was inspired by his loving parents who showed him that food can bring people from all walks of life together. Biplaw has a B.S in political science from Truman State University, and a Masters in Business from Hamline University. He is also a member of Alpha Phi Alpha Fraternity Inc. It is Biplaw's intention that Dudley Cafe be more than a fine food establishment, but also a platform for community partnership and mobilization, and it is his goal that the Cafe be a forum for empowering Roxbury community. Biplaw speaks three languages- English, Nepali, and Hindi. He appreciates good food and nature. Therefore, when he is not at the Cafe, you may find him, his partner Nyacko, and their two fur babies, Moxie and Momo, at the Franklin park. Dr. Mischoulon completed his medical education at Boston University School of Medicine, and currently practices as a board certified psychiatrist at the Massachusetts General Hospital (MGH). His clinical interests includes mood disorders, psychopharmacology, acupuncture, complementary and alternative medicine. Currently, Dr. Mischoulon serves as an associate professor of psychiatry at Harvard Medical School, and director at the MGH Depression Clinical and Research Program (DCRP). He has authored and co-authored over 200 articles, speaks French and Spanish, and enjoys reading the Players Tribune articles in his free time.